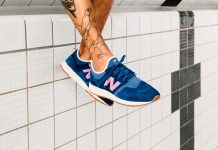 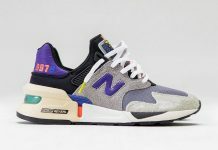 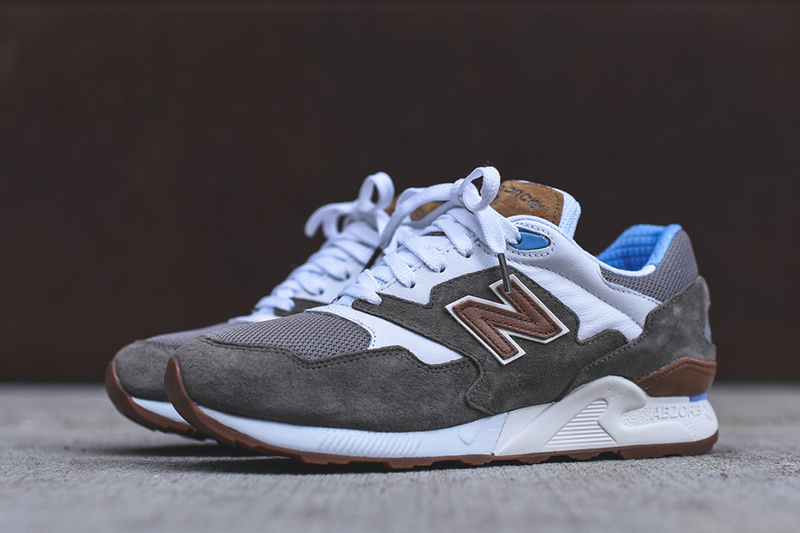 New Balance hits up the 90’s section from their vast vault and brings back the classic 878 model this Winter. 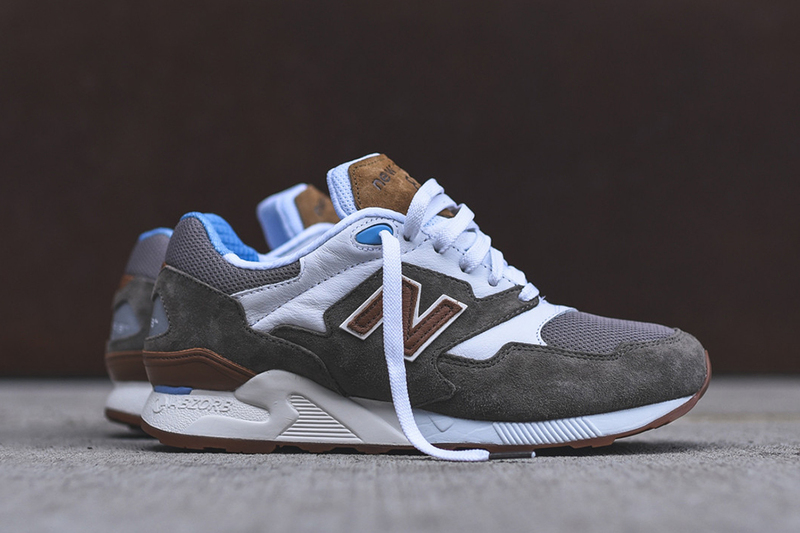 Part of a multiple shoe series that makes up the “Athleisure Pack”, the 878 returns with a full on premium grey suede upper combined with mesh. 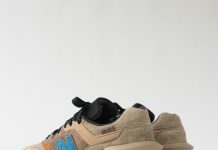 A color combination of Grey, Brown and White makes up the majority of the shoe with light blue accents on the collar. 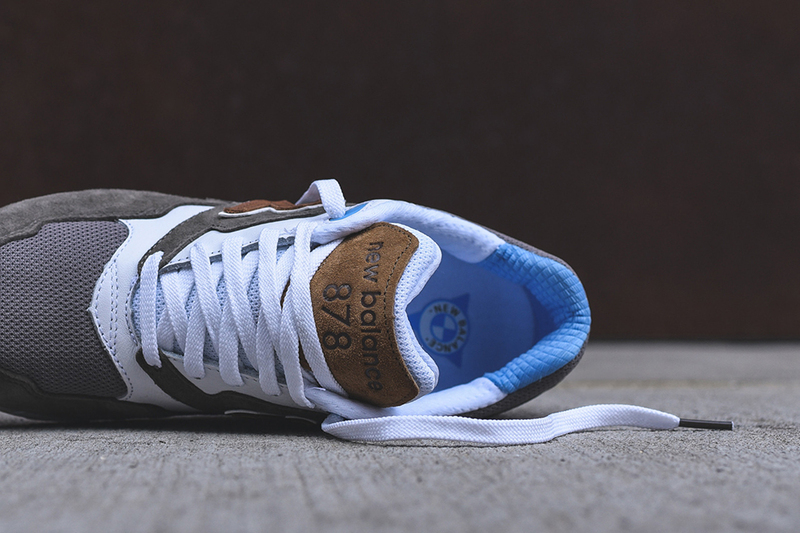 You can scoop these up now at retailers like Kith.